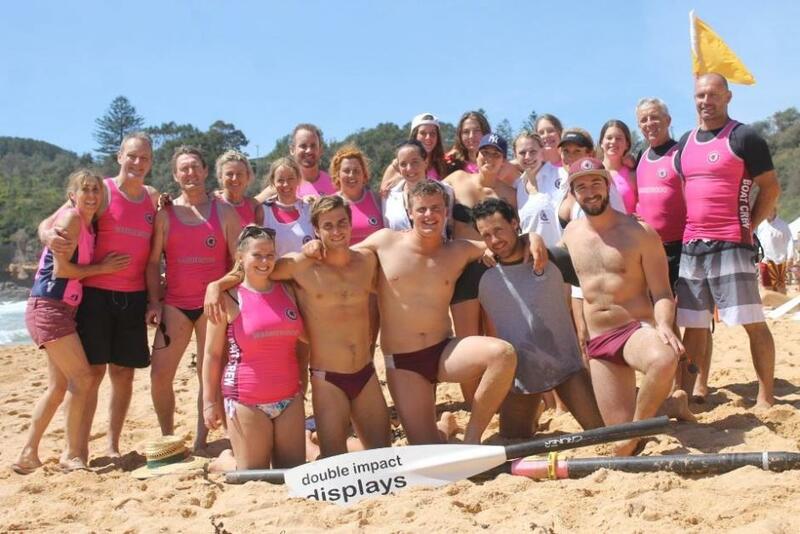 The level of skill and fitness shown in Warriewood's Round Three of the Surf Life Saving Sydney Northern Beaches 2015-16 Premiership held Saturday December 5th made for spectacular shoots, superb rowing and a few spills. Officials ceased the proceedings for an hour as too much water was dumping on an empty bank at the bottom of the tide and cautioned all participants to exercise common sense when heats recommenced. 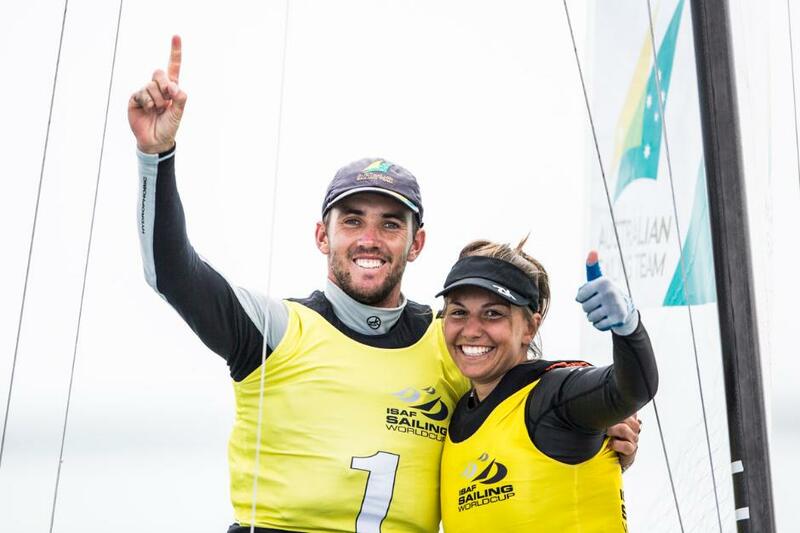 Jason Waterhouse & Lisa Darmanin Gold Medalists at ISAF Sailing World Cup Weymouth 2015. Congratulations Future Champions Jason Waterhouse and Lisa Darmanin on your selection to represent Australia in the 2016 Rio Olympic Games. 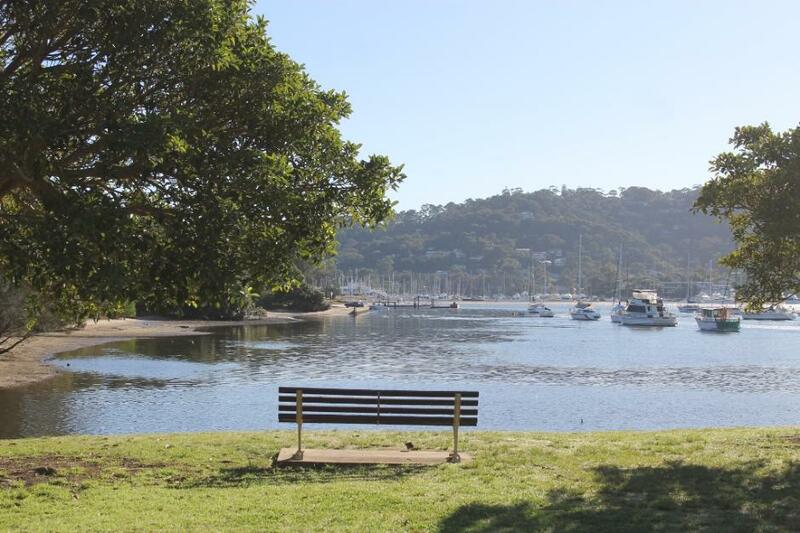 Three investments in the future of Pittwater's Environment have been announced this week that will allow the continuation of works already underway as well as improve and restore what is already in place. 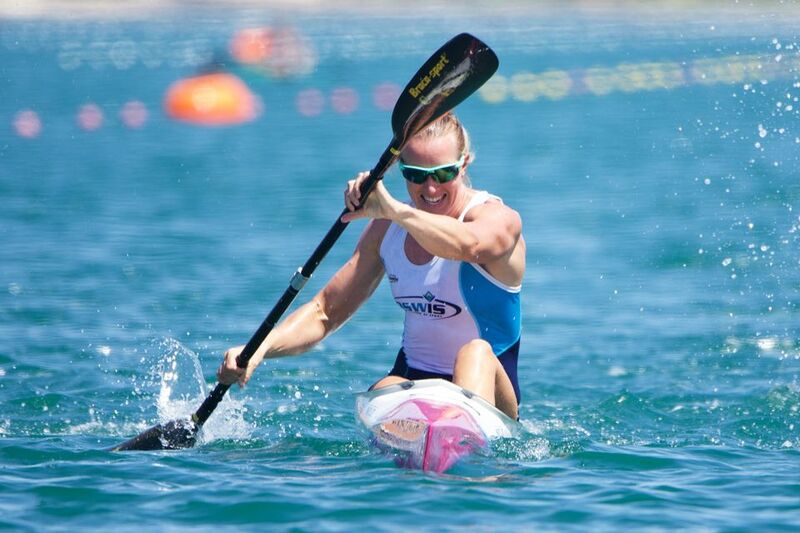 Australia’s top female sprint canoeists have taken the first step towards erasing their disappointing 2015 with a solid performance on the opening day of the first Grand Prix in Adelaide, on Friday December 4. Just 0.03 seconds split the top two boats in the women’s K2 500, with London Olympians Naomi Flood and Jo Brigden-Jones prevailing over under 23 World Championship bronze medalists, Alyssa Bull and Alyce Burnett. After failing to qualify a boat for next year’s Olympics at the Milan World Championships, Australia will need to rely on qualifying through Oceania events early next year. “Obviously it is really early, but any race you get to do is always good to line up and have a good crack,” Flood said. Prior to the Grand Prix starting Jo Brigden-Jones stated she is determined to bounce back in 2016 after she and her fellow teammates learnt some tough lessons this year. Brigden-Jones was part of the women’s K4 500 crew at the World Championships which finished 11th to narrowly miss out on qualifying four quotas for Rio. “I am definitely very motivated to make sure my performances next year are very strong so I can qualify myself onto the team,” Brigden-Jones said. 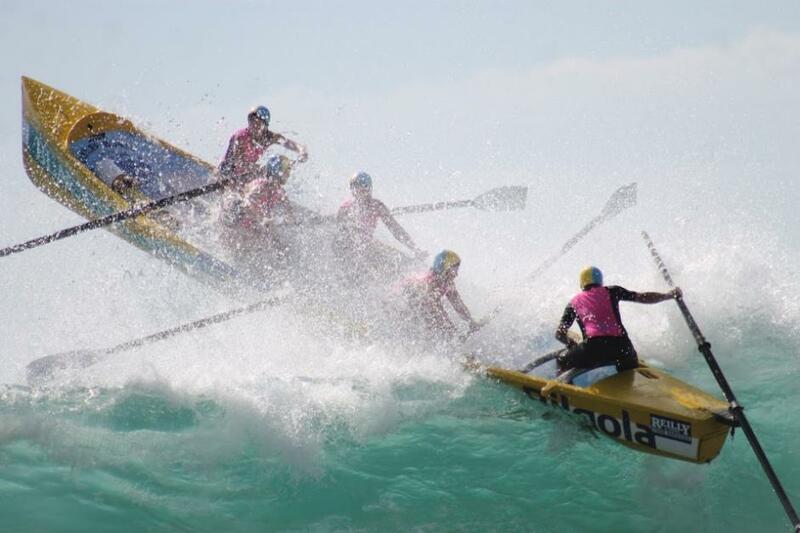 There are many of the Northern Beaches best paddlers in Adelaide at Grand Prix 1, all making strong results. 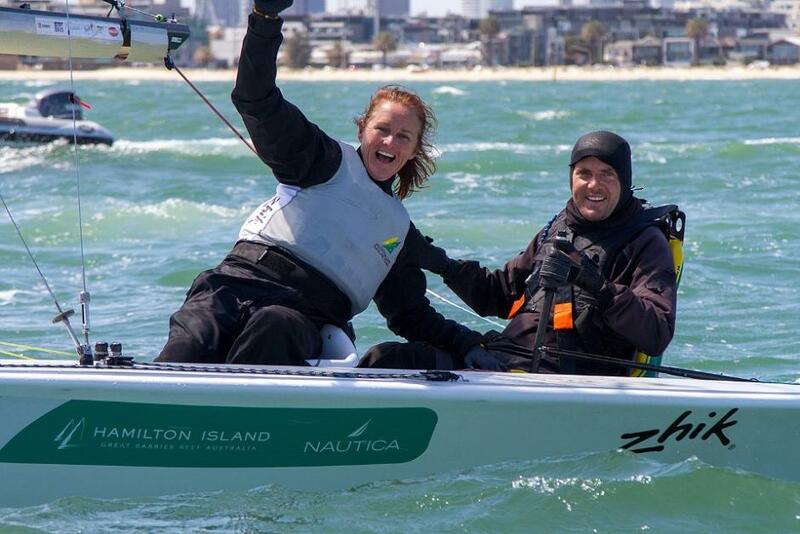 Dan Fitzgibbon and Liesl Tesch defended their 2014 title with one day to spare and after a dominant series, winning seven out of ten races with two seconds and a third place as their worst result over the week. With this impressive score line, they secured their second World title with an unassailable fifteen point lead ahead of the second ranked British crew. 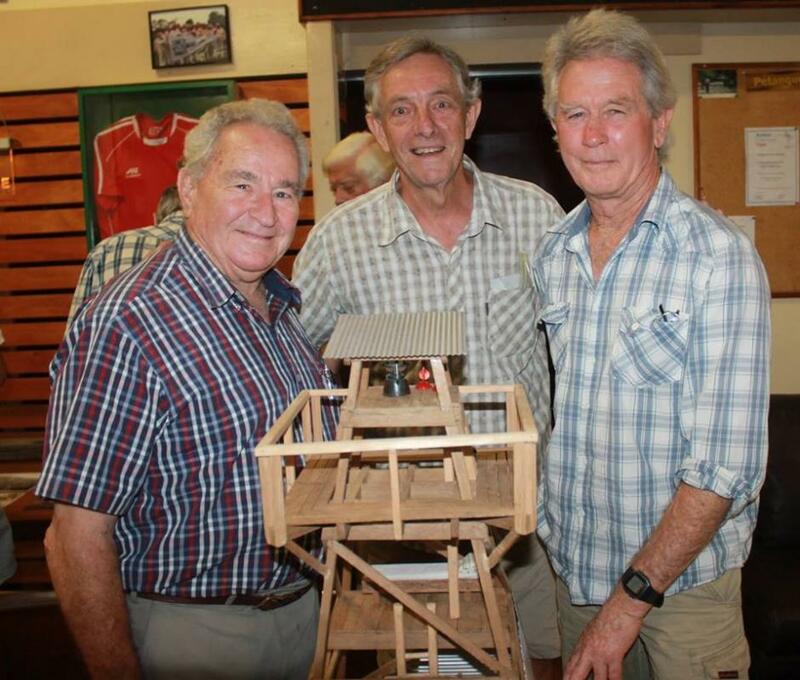 David Lyall, Geoff Searl and John Illingsworth at Avalon Beach Historical Meeting this week - A J Guesdon picture, 2015. A few months ago Geoff Searl, the President of Avalon Beach Historical Society, spoke about a then current project as we tramped through the bush on West Head looking for wildlflowers. He had been researching the Stewart Towers, the first lights atop Barrenjoey Headland for a while and, after securing a small grant to help cover some costs, was putting together a film shot by John Illingsworth on what they found. Part of this would be finding some sketches if possible and building a model of the Inner Tower (the one that faced Lion Island and the Hawkesbury River mouth), work which 2015 Maritime Medal recipient David Lyall then undertook. On Tuesday December 1st, at the General Meeting for the Avalon Beach Historical Society, the efforts of Geoff, John and David were premiered to a full house and very appreciative audience in the Avalon Beach Bowling Club. Geoff's 5000 word document, catalouging his research was made accessible, Mr. Lyall had his model on display and Mr. Illingsworth's film was shown.